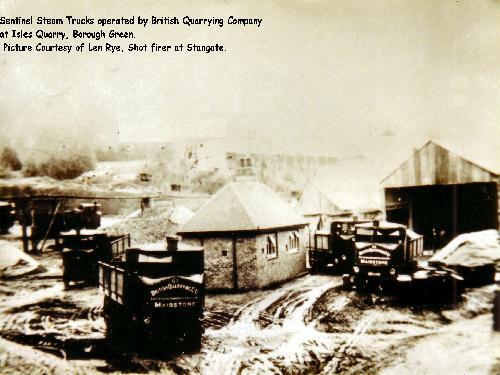 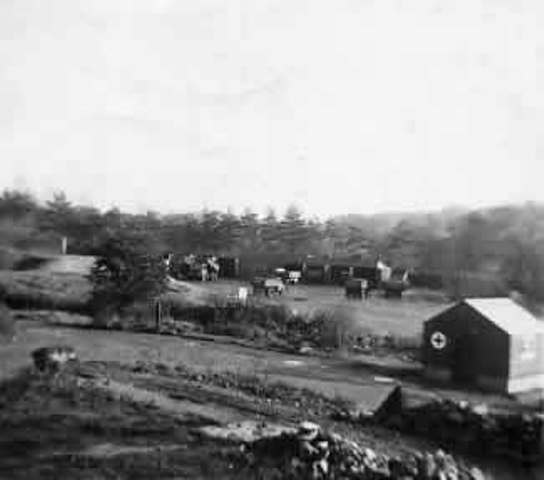 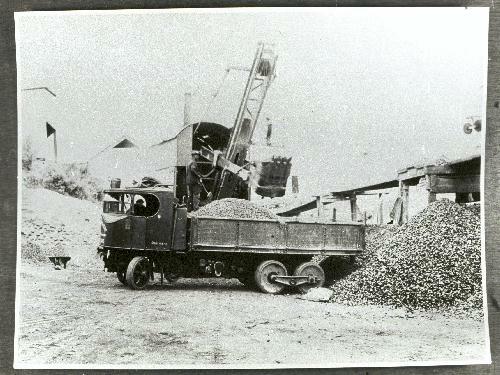 The next three wagons are all C&S before the company was taken over by The British Quarrying Co.
Below is a much later picture, looking from Isles Quarry weighbridge west towards the lorry park, where the Doctor's surgery is now, That is why they had so many contamination problems when they built it. 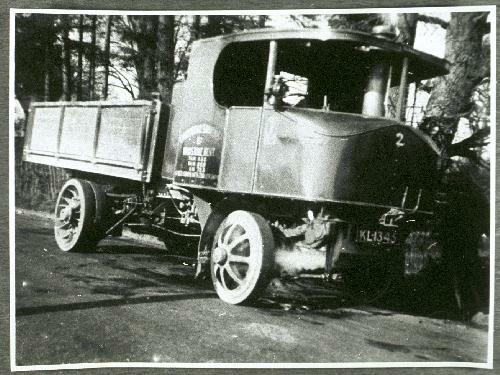 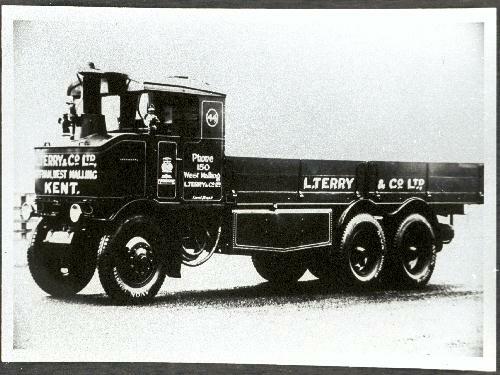 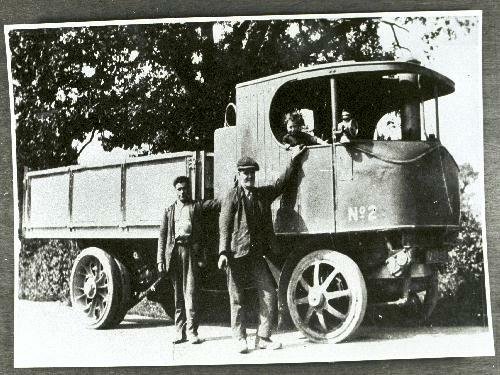 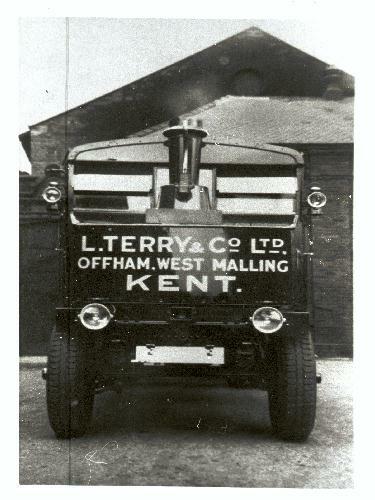 Another local company was Terry's of Offham, who I believe owned Offham Quarry, since landfilled. 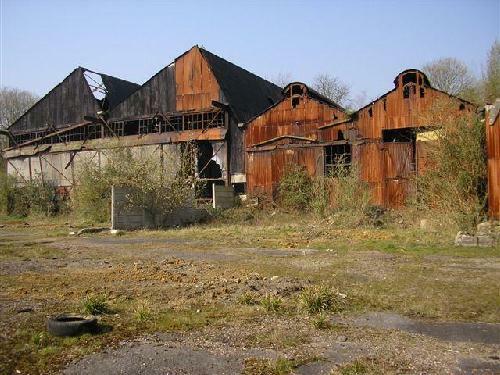 The picture below, taken in 2007, shows the old Sentinel workshops, perched up the hill to the west of the Isles Quarry weighbridge. 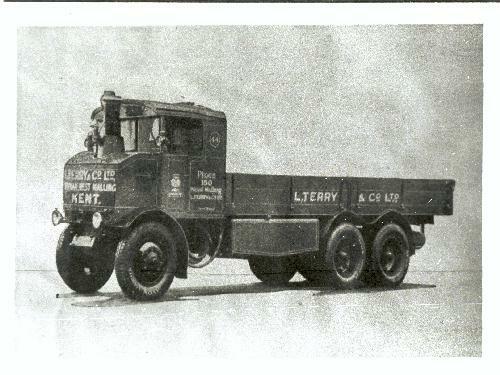 When I worked for ARC, the large sheds to the left were just storage, but hanging on the walls were these huge duplex roller chains, the drive chains from Sentinels, whose differential was bolted behind the gearbox, with a cog protruding each side of the chassis driving the chains to the rear hubs. 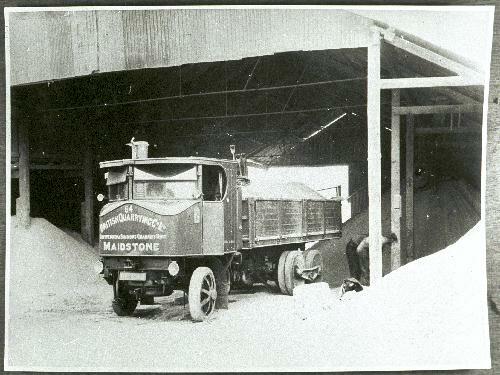 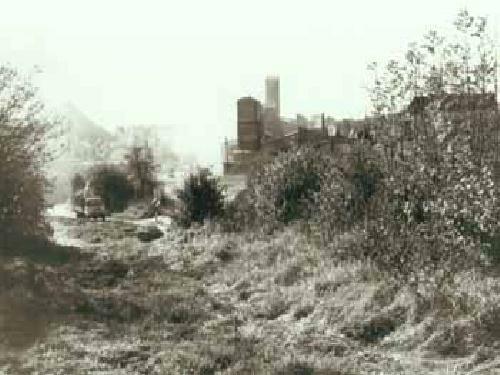 As time went by, BQC was taken over by Amalgamated Roadstone (ARC), which then joined with Amey, and became Amey Roadstone Corp (ARC), then bought by Consolidated Goldfields, then Hanson, which is now owned by a German multinational, Heidelberg Cement. 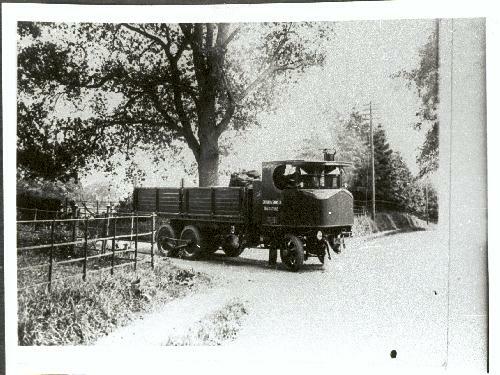 Apart from the last picture, the ownership of the others is unknown, but passed to me by Brian Whiston, so if they are yours, let me know, and I'll put in a credit.